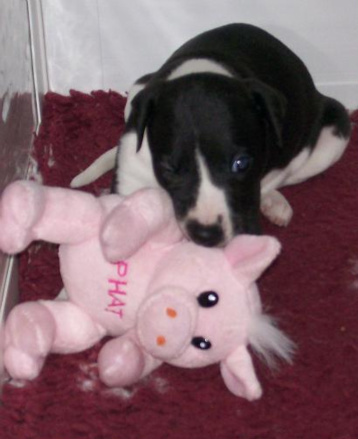 A pup and his cuddly pig! 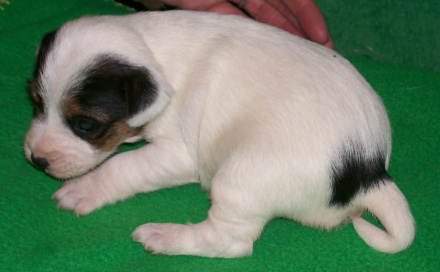 A parson russell terrier pup aged about 3 weeks old. 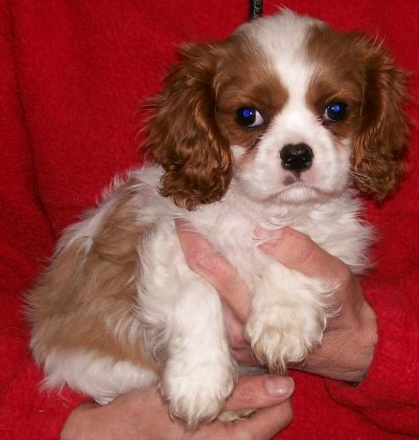 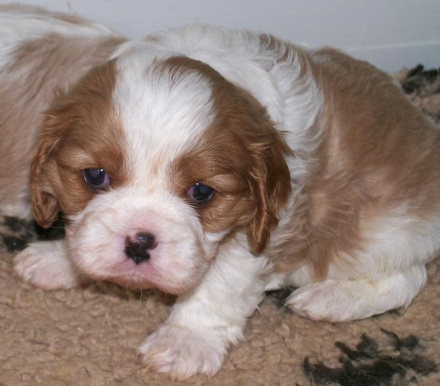 A Rushden cavalier puppy aged 4 weeks. 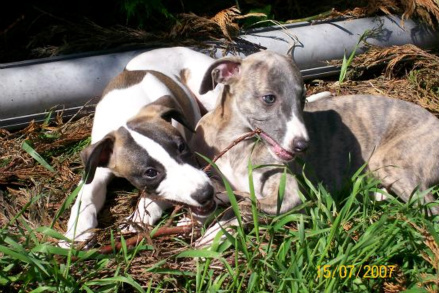 Rushden whippet pups enjoying the sunshine. 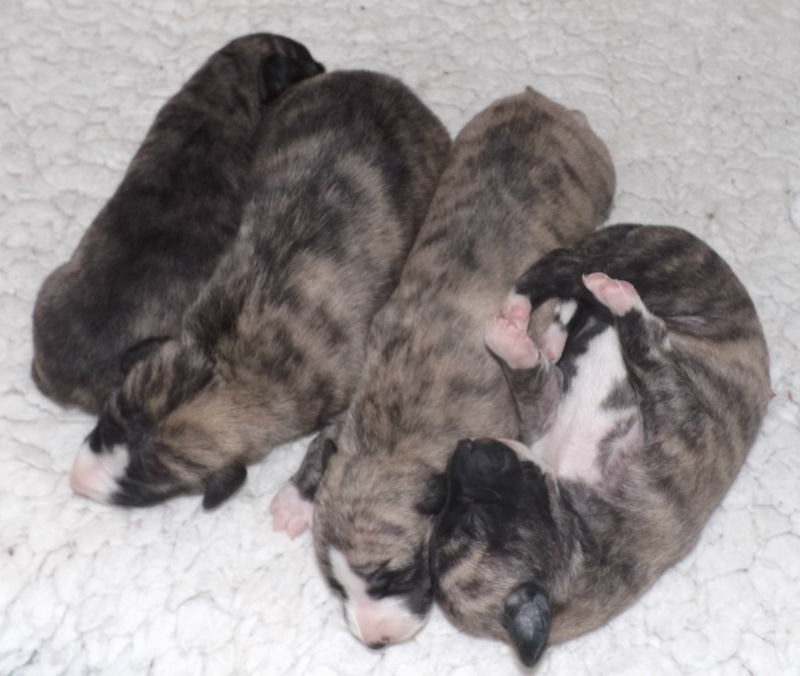 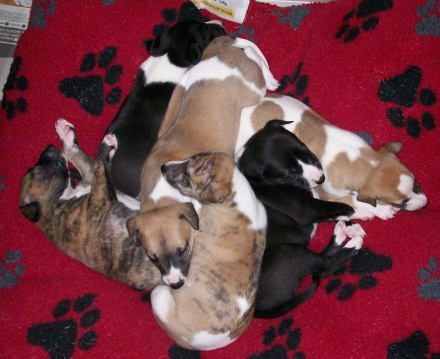 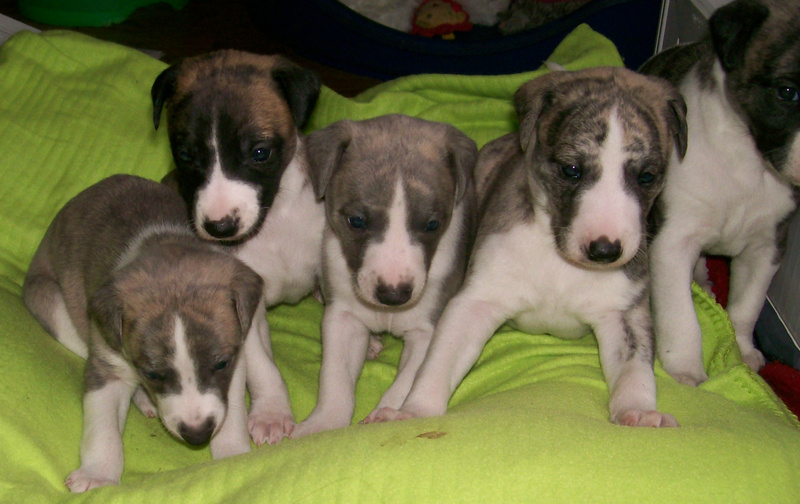 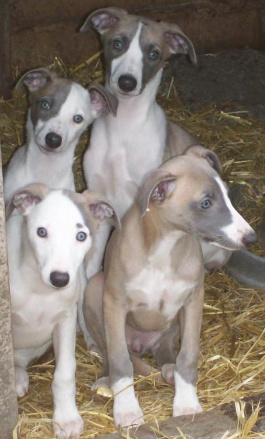 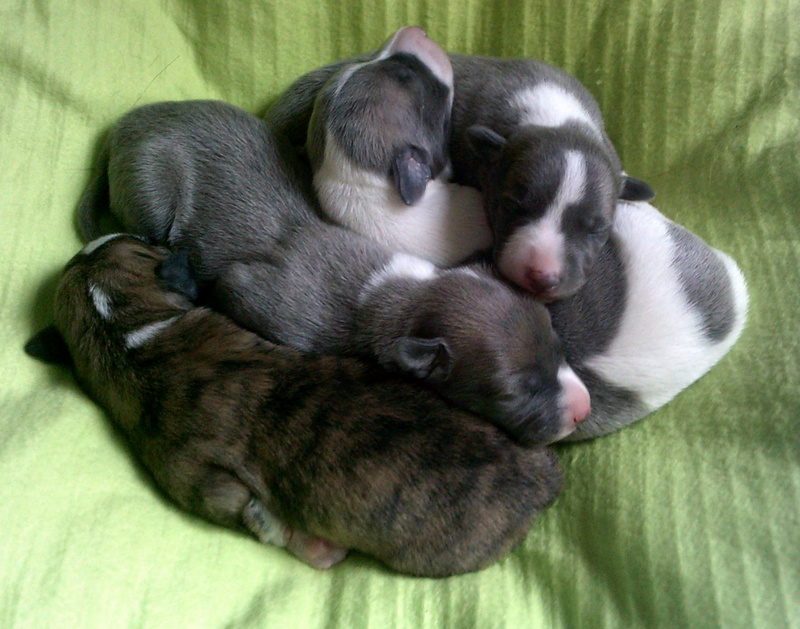 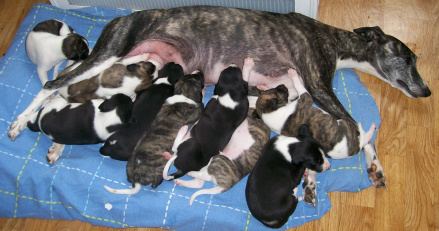 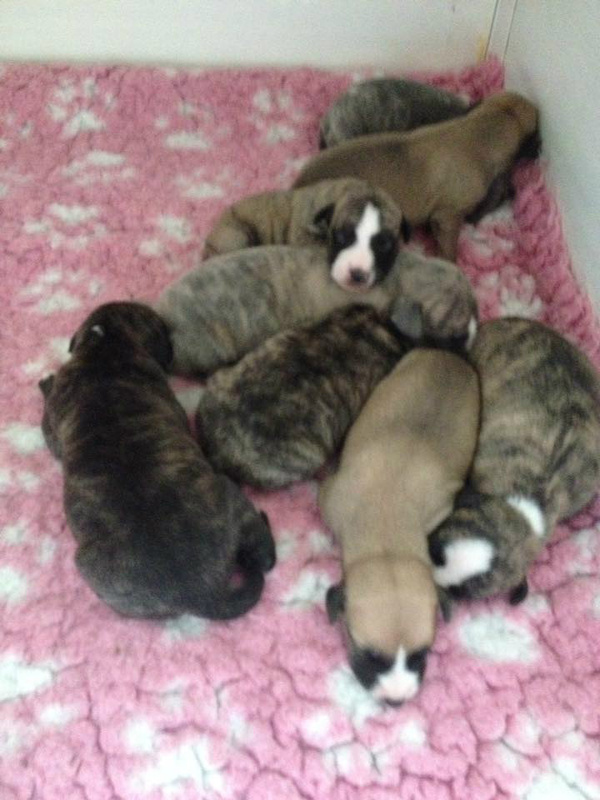 A 'bundle' of Rushden whippet pups. 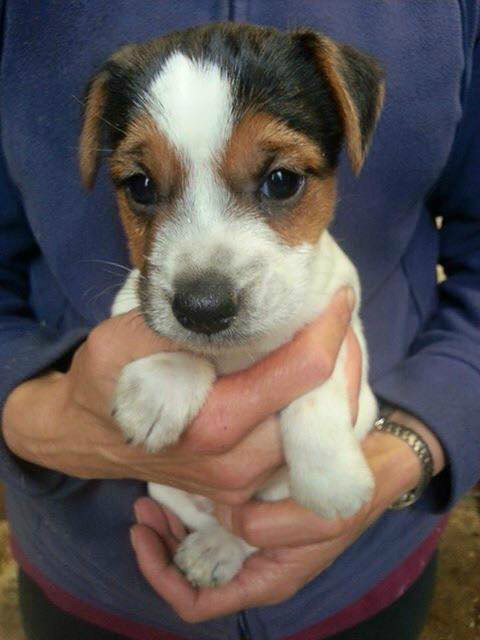 on 10th August. 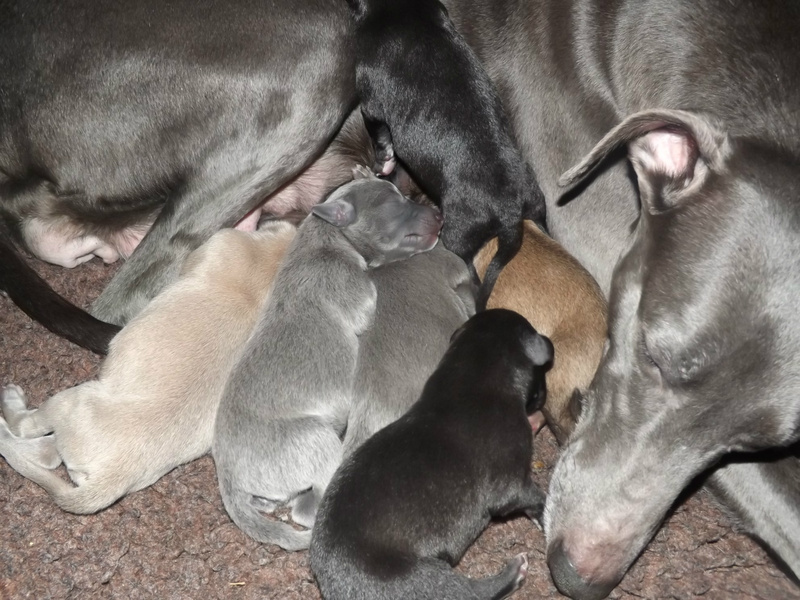 Mum & babies all doing well! 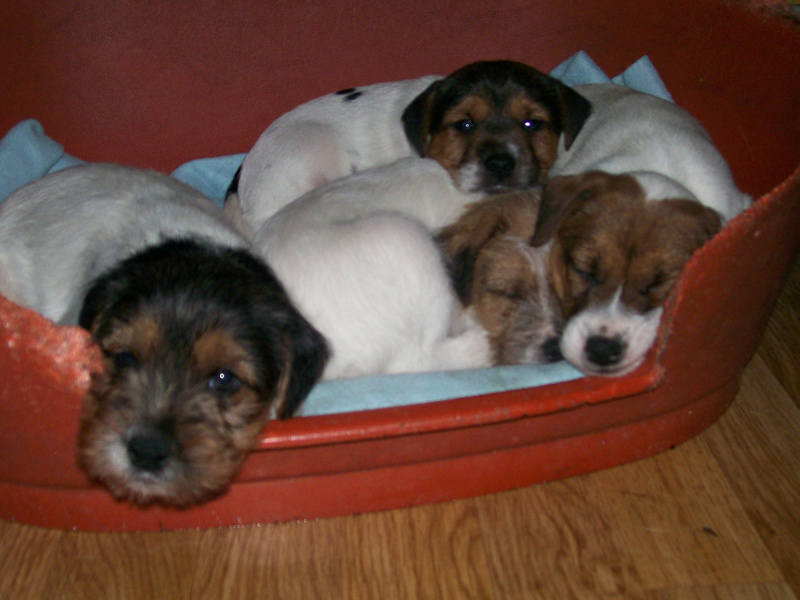 We are also more than happy to recommend other 'reputable breeders' who may have puppies available.